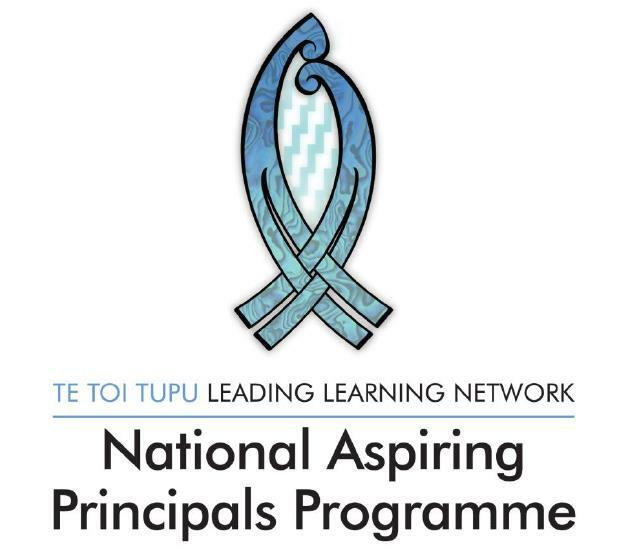 This vision in Ka Hikitia identifies five principles of a Māori approach to learning: the significance of the Treaty of Waitangi, incorporation of identity, language and culture, ako, a two way teaching and learning process, and productive partnerships acknowledging the connection of students to whanau. This week I am going to look back on this document. This seems to speak clearly to our emphasis on collaborative practices in schools. This clip also got me thinking. Interviews, discussions, and presentations from thought leaders, innovative educators, and inspirational learners. Week two of the holidays and it seems strange to be at school and have no students. It made me reflect on a book I read last year The Global Fourth Way: The Quest for Educational Excellence (Corwin, September 2012) that ‘Without students, there would be no teachers. Their voices matter a lot.’ I might be getting a great deal done but what a strange place a school is without students. The authors admit that while students are targets of school reform and change, they are not often empowered to be agents of change despite having a good grasp of the things that help them learn. Interestingly enough similar themes here reflected in Ka Hikitia. I wonder what my students in ten year time would say. I think it would be the same. Personally I believe good teachers have deep discipline and pedagogical content knowledge (knows how to teach and knows their subject), adapt to the capabilities of students (can personalise learning) and can communicate with a good sense of humour (builds respectful relationships). For me, it is confirmation that these qualities stand the test of time and learners. We know what teachers want but how often do we ask or know what students want from their schooling experience? I often experience teachers telling me they understand student voice but do they? Especially if it’s not what they want to hear. Just a thought. The Best Evidence Synthesis has just been updated. This is well worth a look. Hei Whakaaro: Thinking: What is the strategy about? Best practice in professional learning suggests evidence based data and not anecdotal is successful in improvement and measuring impact. Data from different sources can be used to determine the content of teachers’ professional learning and to design and monitor the impact of professional learning programs. I am finding and research suggests evidence of hard data, rather than anecdotes, that is collected regularly is more useful. Student journals, for example, can be analysed to identify areas where students are struggling or how students are progressing from one month to another. Data should be seen as complementary to the relationship between student and teacher. At its very heart, learning is a relational process and quality learning depends on the strength and depth of the relationship since it involves building trust based on mutual respect. How do you measure these sorts of domains? How do you report on these? If we only rely on quantitative data, we are doing a grave disservice to the learning and teaching process. I believe data gives us the best indicator of where students are struggling; it will never replace the responsibility of teachers in asking why and how based on the mutual respect. Our focus as a SLT has been to help the entire community understand data so they can challenge their own learning communities to ask why and how.